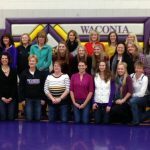 Multiple Teams · Jan 16 Waconia Girls’ Basketball Honors Top 40 Players in W.H.S History! 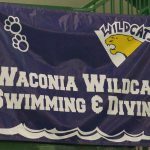 Girls Middle School Swimming, Girls Wildcat Swimming · Nov 11 Swimmers and Diver Advance to State! 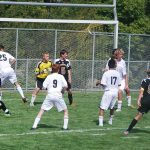 Multiple Teams · Nov 2 Runners Excel at State! 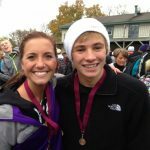 Congratulations to Lexi Willems and Alex Carrabre for an outstanding Class AA State Cross Country Tournament appearance at St Olaf College in Northfield. Both Lexi (93rd) and Alex (118th) finished their season with strong races in a field of a 174 runners. Congratulations and Way to Run Wildcats!! 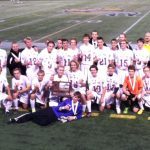 Multiple Teams · Oct 29 Wildcat Boys’ Soccer Team Finishes 3rd at State!! Congratulations to Lexi Willems – Grade 12 and Alex Carrabre – Grade 10 for qualifying for the State Cross Country Tournament next Saturday, Nov 2 at St Olaf College in Northfield. 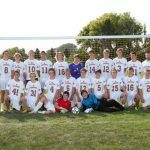 Congratulations to the Boys Soccer Team and Coach Seim on earning their THIRD straight Wright County Conference Championship when they defeated Mound-Westonka 4-1 on September 26th. 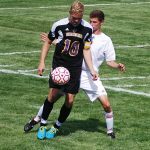 The Wildcats are currently 8-0-2 in conference play and have an overall record of 11-0-2. Way to Go Cats! !